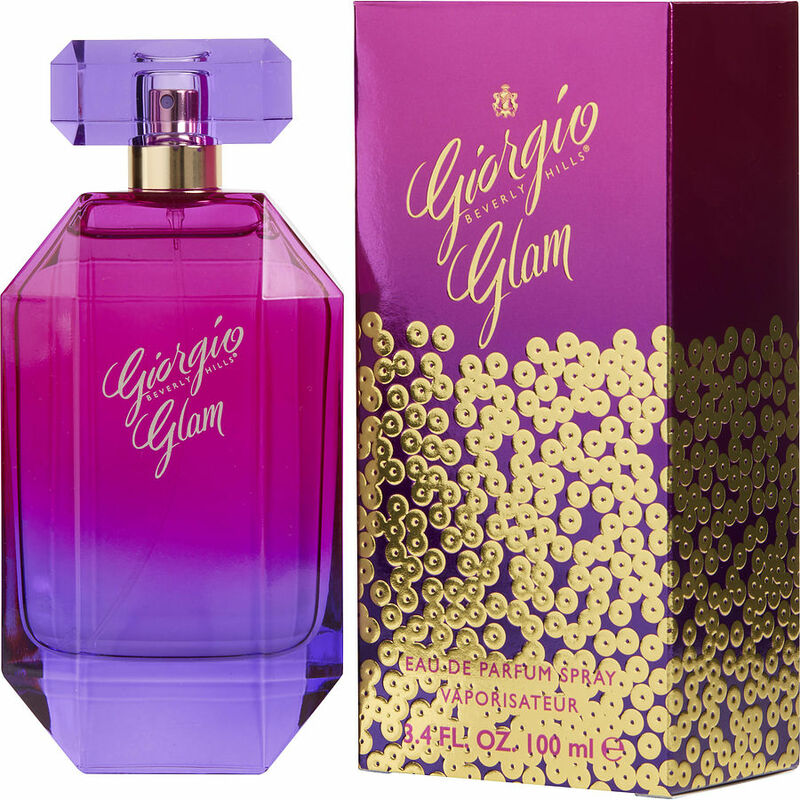 I ordered Giorgio Glam after smelling it while Christmas shopping. Couldn't find size & price I wanted locally. Friend suggested your website. Easy order, reasonable price, quick delivery. Definitely 5 stars! !